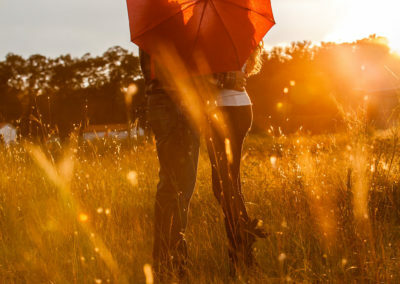 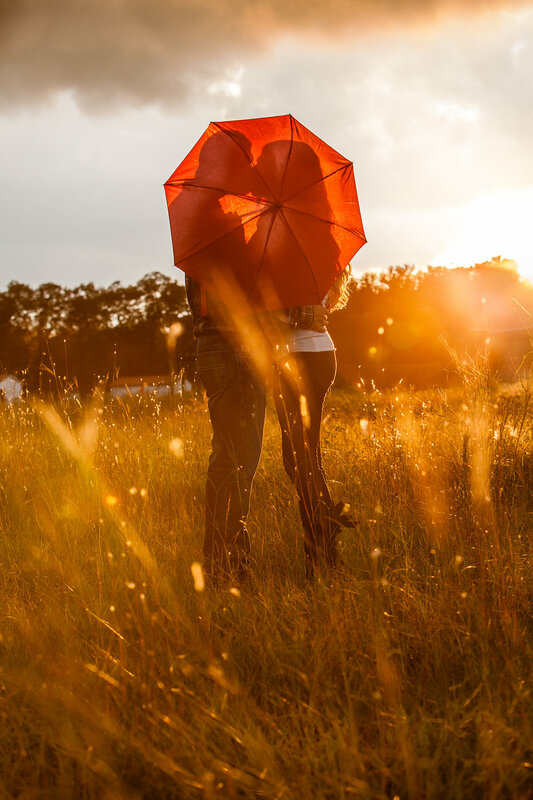 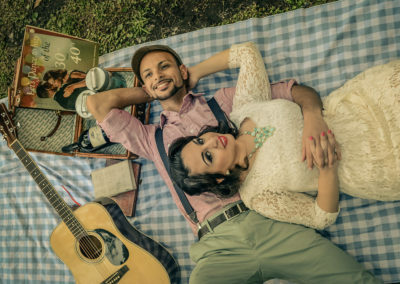 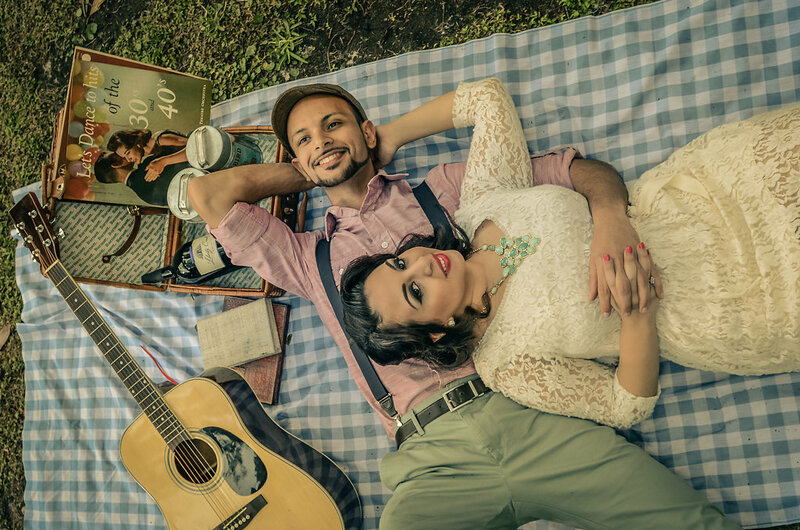 Engagements are a neglected opportunity for an amazing photo shoot. 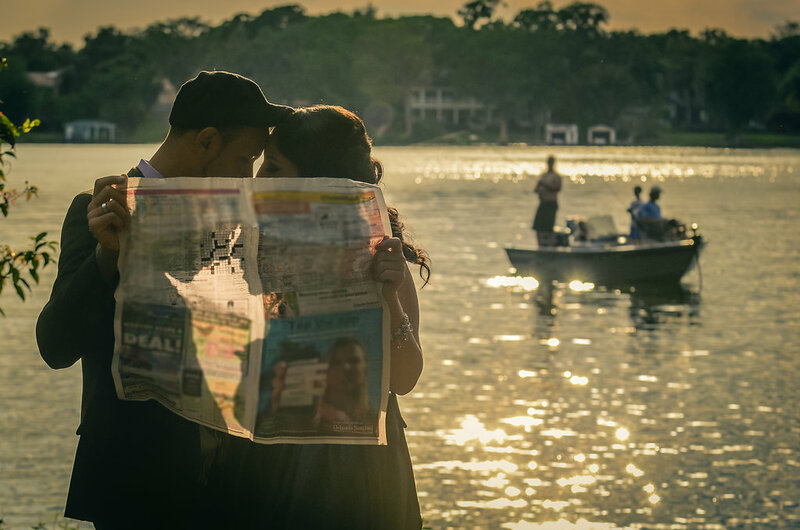 The element of surprise provides endearing emotion that should be captured and treasured as much as the wedding. 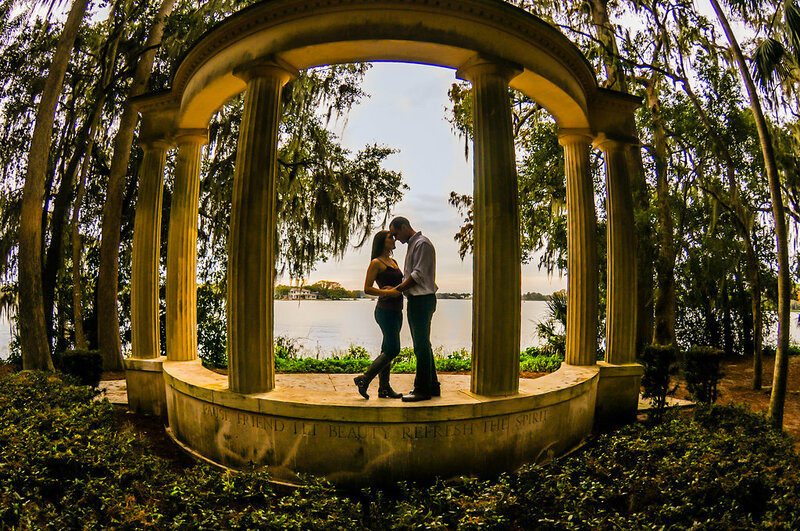 With my zoom lens I can photograph all the nuances of your engagement without infringing on your privacy. 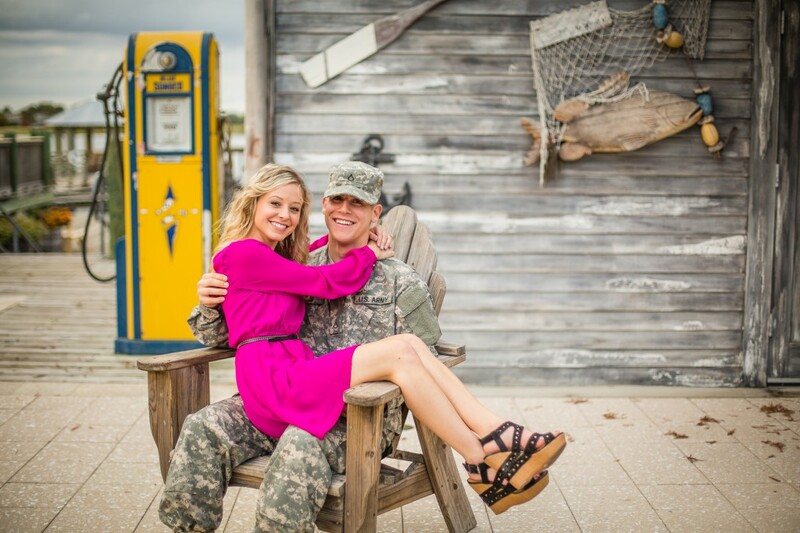 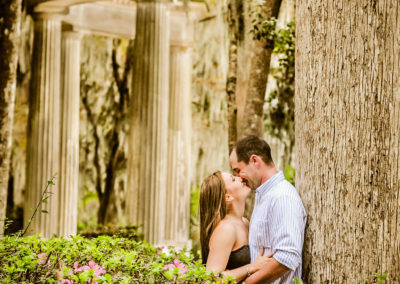 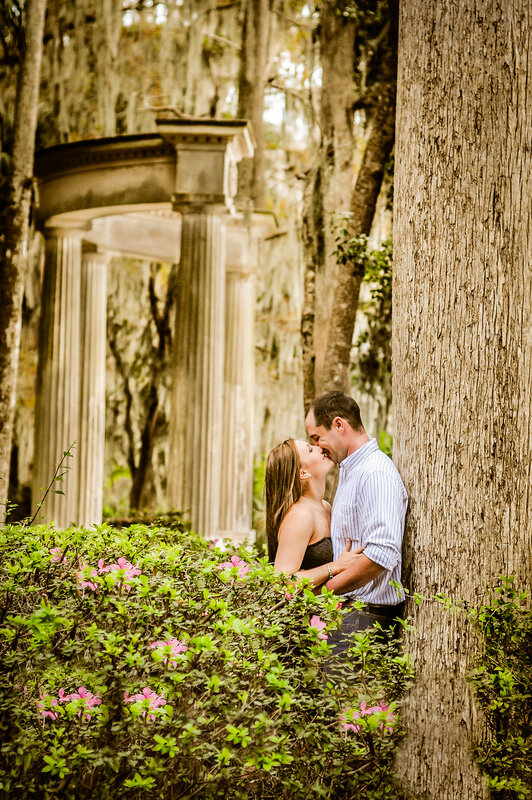 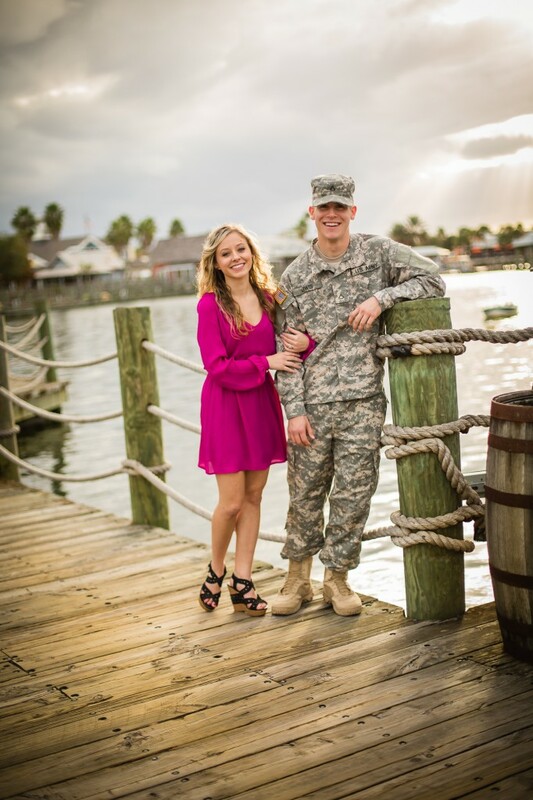 Call (352) 433-6469 to book your engagement today! 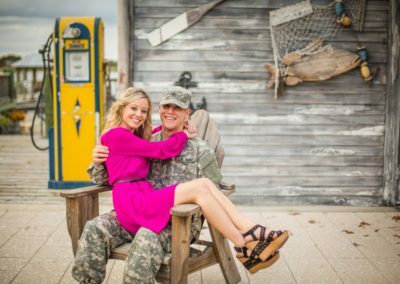 It is never too soon to book your photographer.